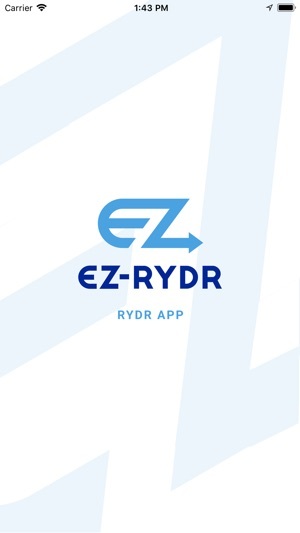 Join EZ-RYDR, the company that’s revolutionizing the college ride. EZ- RYDR is a ridesharing service exclusively for college students where a single payment gets you unlimited rides during a selected term. 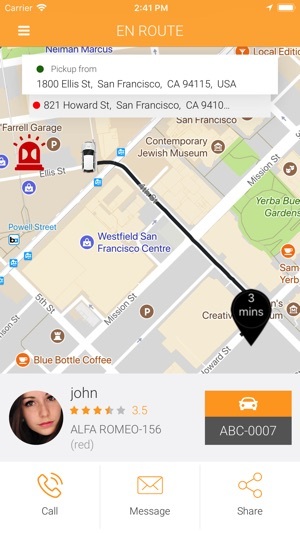 No budgeting, no surge charges, and no per-ride transactions. 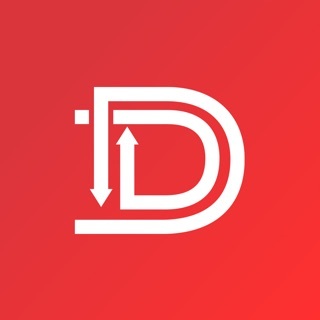 - No more uncertainty regarding surge charges, trip costs, or driver availability. All rides are paid for with one up-front payment and we will make sure we have enough drivers to service student demand. - Doesn’t matter what the ride is for, EZ-RYDR is here to make the college experience as stress free as possible! - The EZ-RYDR app is easy to use with tutorials on our website. 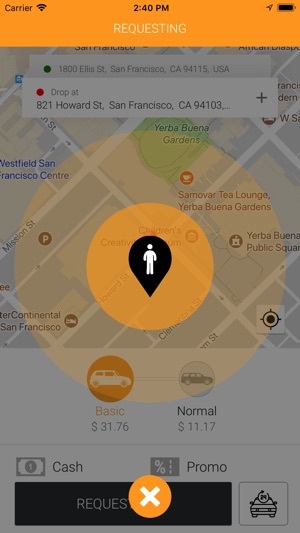 - No financial decisions, all rides paid for and available at the tip of your fingers. 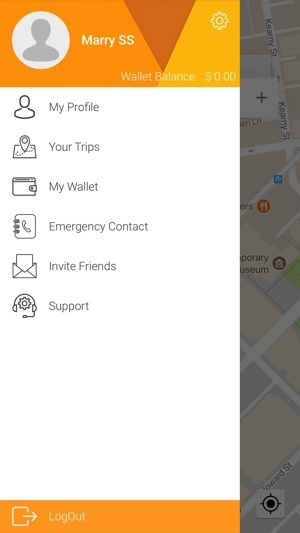 - Enjoy our unique SOS/Panic feature for emergency situations at any point during a ride. - Make it EZ on yourself by avoiding thousands in DUI costs and for those that don’t want or need a car on campus, do away with your monthly car notes, insurance costs, fuel/maintenance expenses, and parking tickets/stickers. 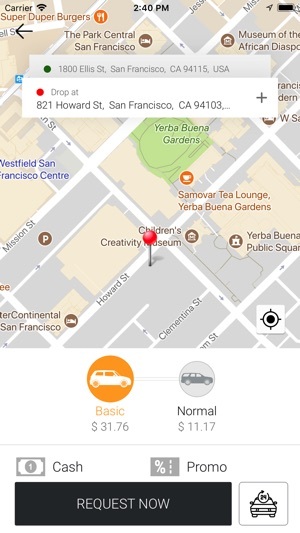 *The use of this app and continuous use of GPS Navigation can cause a decrease in your phone’s battery life. Fixed subscription tier screen error. I feel like the pricing for the subscriptions could be better, it doesn’t have to be cheaper but it could be done smarter.